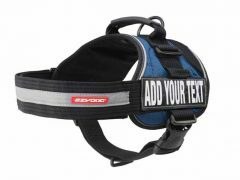 PLEASE NOTE: This item is no longer available from Tripawds. 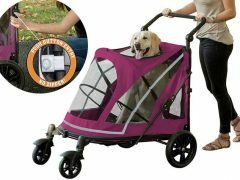 We highly recommend the Ruff Wear Climate Changer for keeping dogs warm. Wouldn’t it be great if every dog who needed an amputation could have their surgery done in the springtime, when the weather is nice? Unfortunately, cancer doesn’t pay attention to weather, and many pups will have to go furless this winter as they recuperate. When I had my surgery, I was one of those dogs. 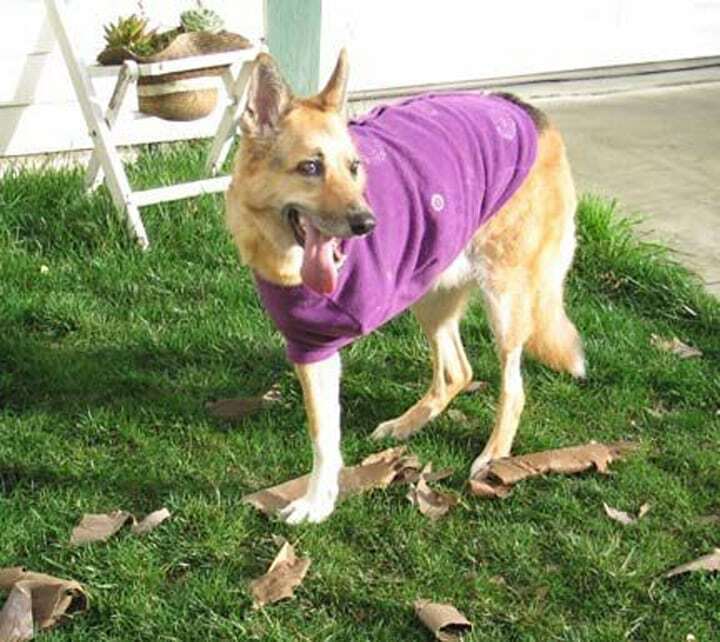 But then, Mom found my trademark purple Barney sweater made by Fido Fleece, and I didn’t have to worry about being cold any more. 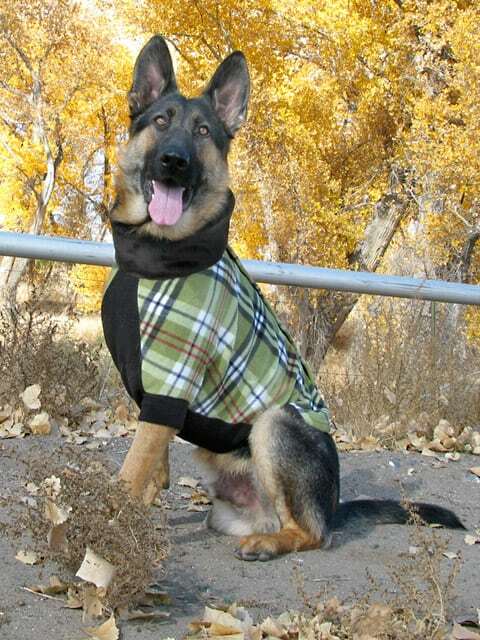 The new Fido Fleece that handsome Wyatt is modeling has a cozy collar and comes in 12 new styles. That handsome Wyatt Ray Dawg is shown here wearing one of the latest styles (Preppy Puppy Plaid). 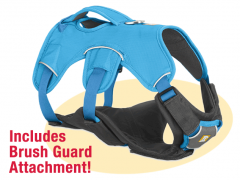 There are no zippers to deal with, and you can leave it on your pup all day long. 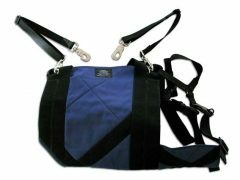 They’ll keep your Tripawd warm, and help prevent front leg Tripawds from chewing up stitches. 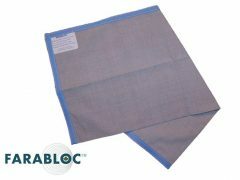 The surgery site will also be protected by the soft fleece from scratching with the rear leg. And it is completely washable. 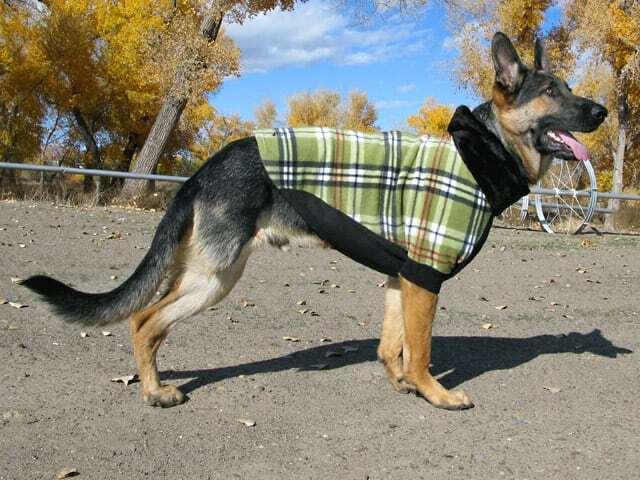 The Fido Fleece design also makes it easy to modify for front-leg Tripawds. Just sew up the appropriate leg hole, and you’ve got a custom sweater. Keep in mind this will prohibit any product returns. 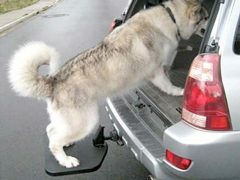 Of course, no sewing is required for rear leg Tripawds, but the sweater also won’t completely cover up stitches for your rear-legger either. However, the sweater is thick enough to keep any Tripawd warm. Please select your preferred style from those shown below and enter two choices when placing your order. Please read the availability notice and provide a second style in case your first choice is unavailable. 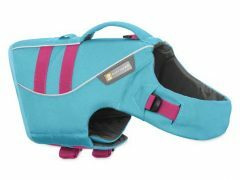 Save on Fido Fleece Dog Sweaters at Amazon! The only downside we can see to the sweater is that it seems a little too nice to allow our Tripawds to play rough in the mud and rain. 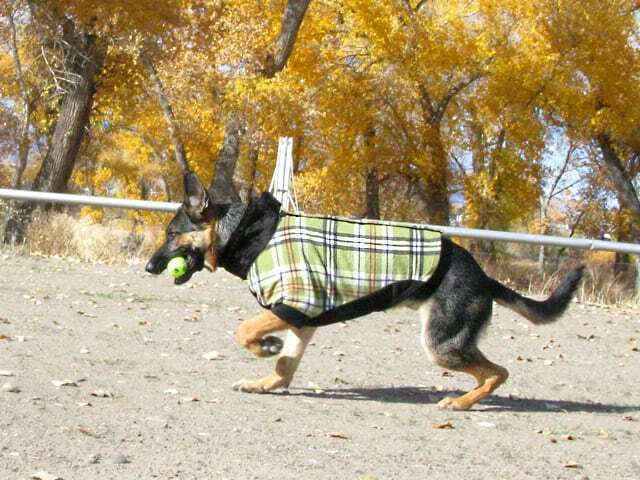 For that kind of rough-n-tumble fun, try the Ruffwear Climate Changer jacket. 1. Length of your dog from its collar to base of its tail. 2. Distance around the girth from just behind the front legs. Dog must be standing square as shown in order to get proper measurement. Use the chart below to find the right size. NOTE: Make sure your dog is standing square when taking measurements. Do not measure Dog while sitting or lying down. TIP: Use seamstress measuring tape or wrap leash around chest and mark where it meets for easy girth measurement. Please keep in mind that the girth measurement is the most important for a proper fit. If you get an odd number for a measurement, we suggest that you round up to the next even numbered size if your dog is big boned (or a little thick) and round down to the next even numbered size if your dog is slimmer. 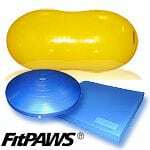 Most dogs can be fit using this sizing method. Sizes indicated by BC are Broad Chest sizes for large chested dogs. Please allow a ½” variance on all measurements. 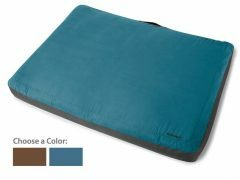 The Flophouse Dog Bed from Ruff Wear: For Recovery, or Recreation!